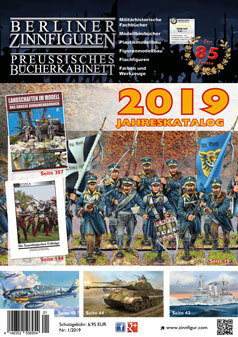 In the meantime, numerous books by Zeughaus Verlag have also been published in English. These books are available at the Berliner Zinnfiguren as well as at many local booksellers. Please contact your bookseller.